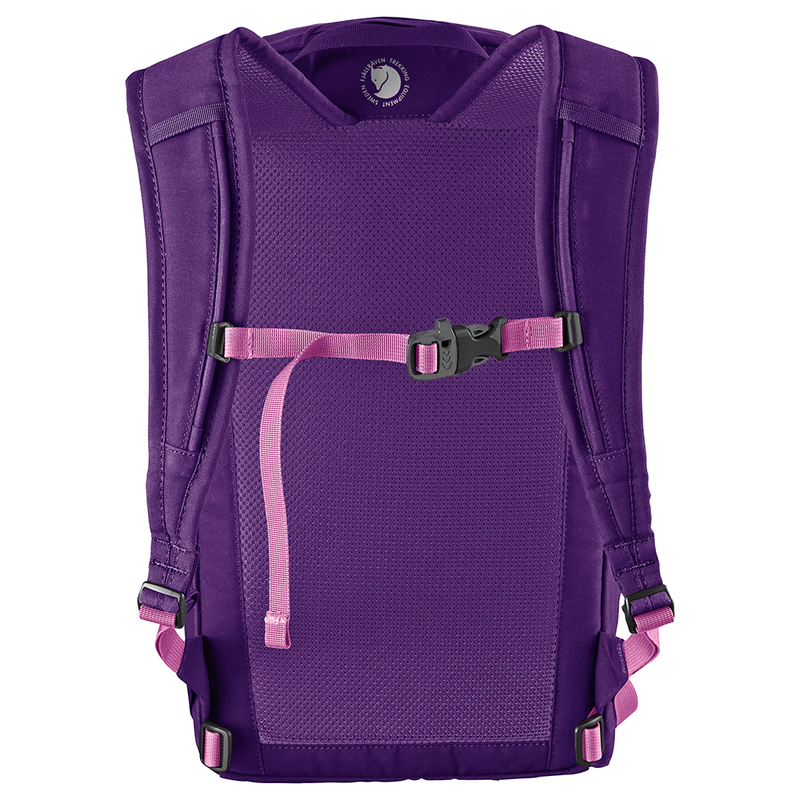 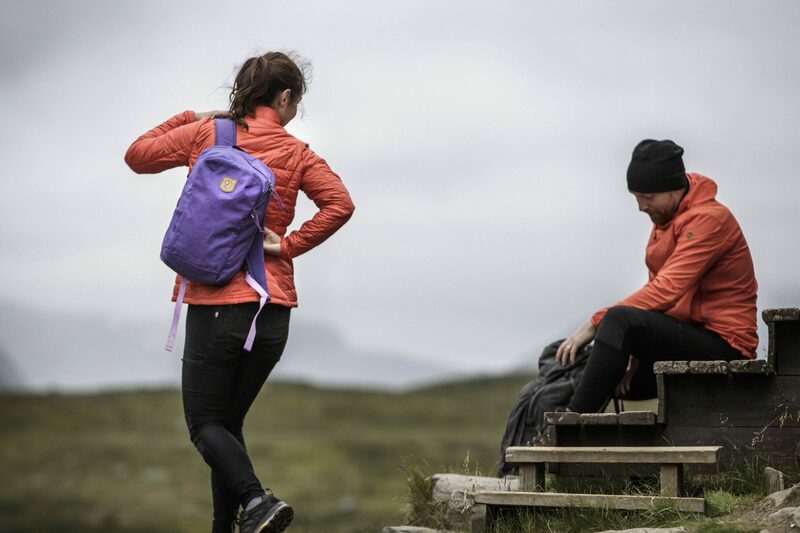 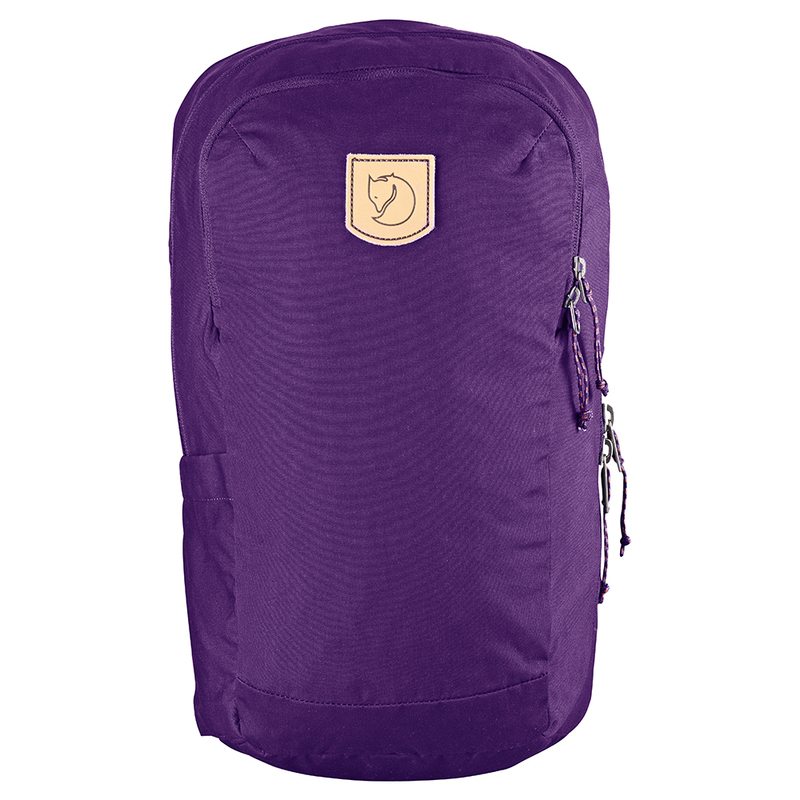 Fjällräven High Coast Trail 20 | Purple. 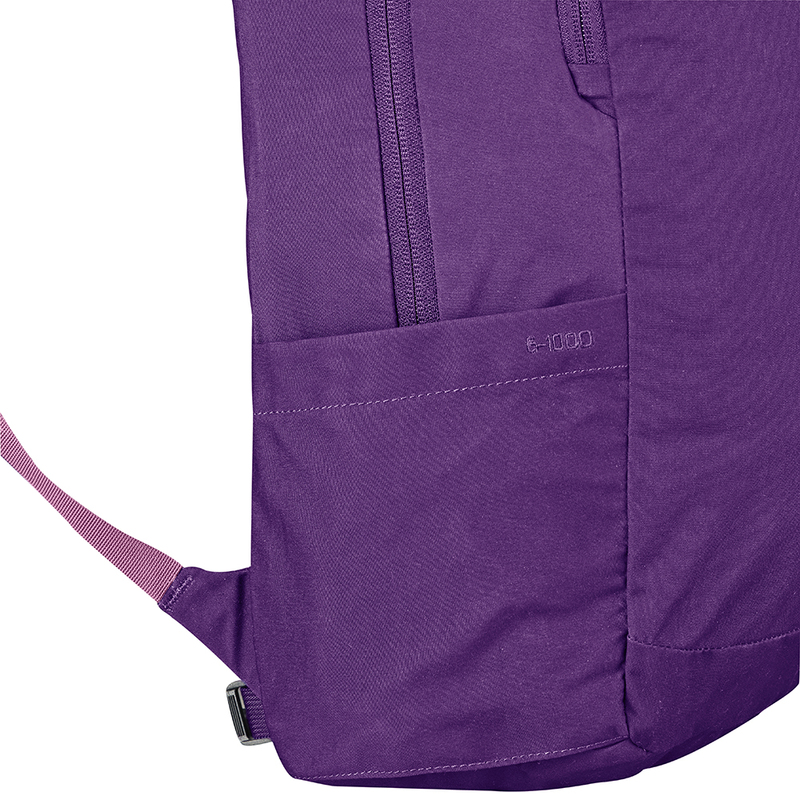 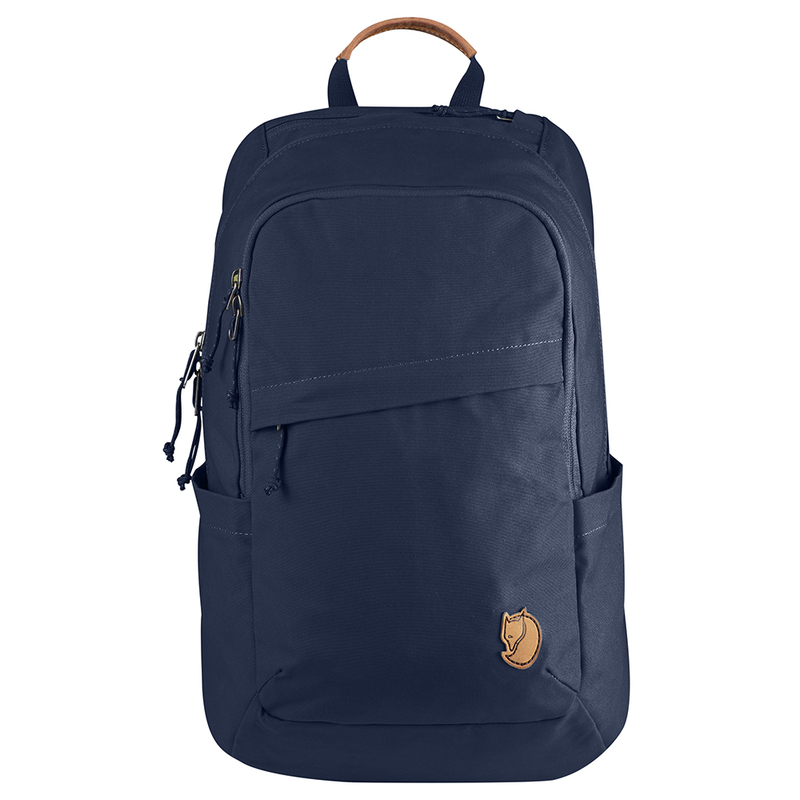 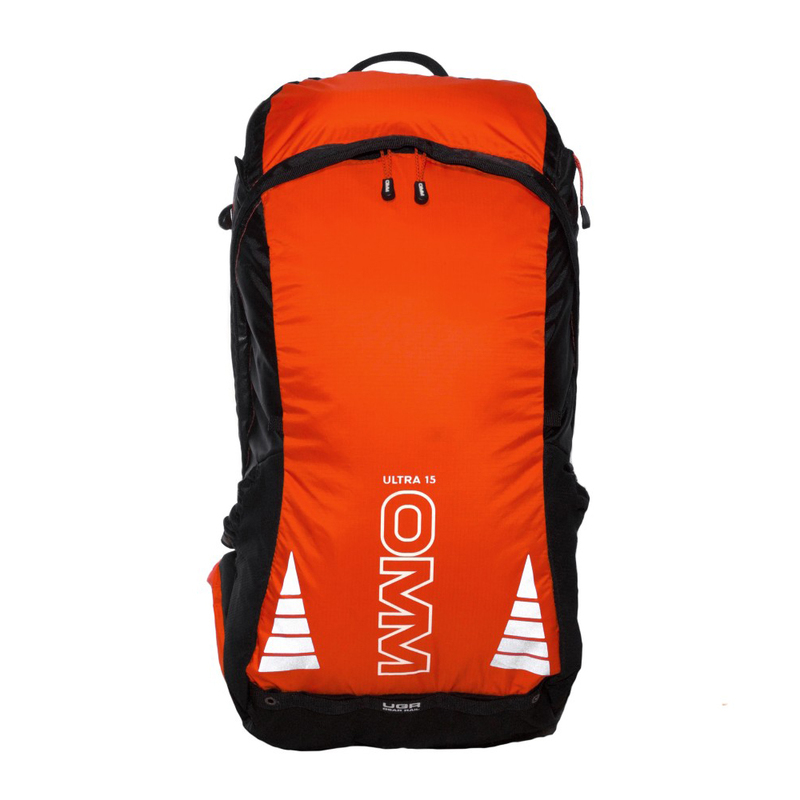 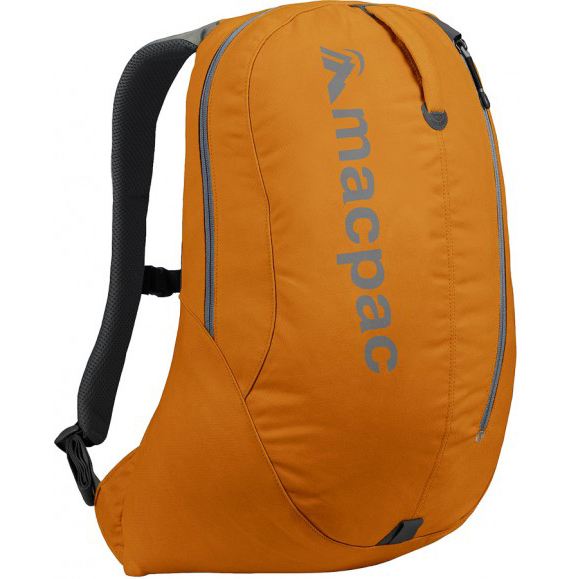 Simple and versatile daypack in G-1000 Eco. 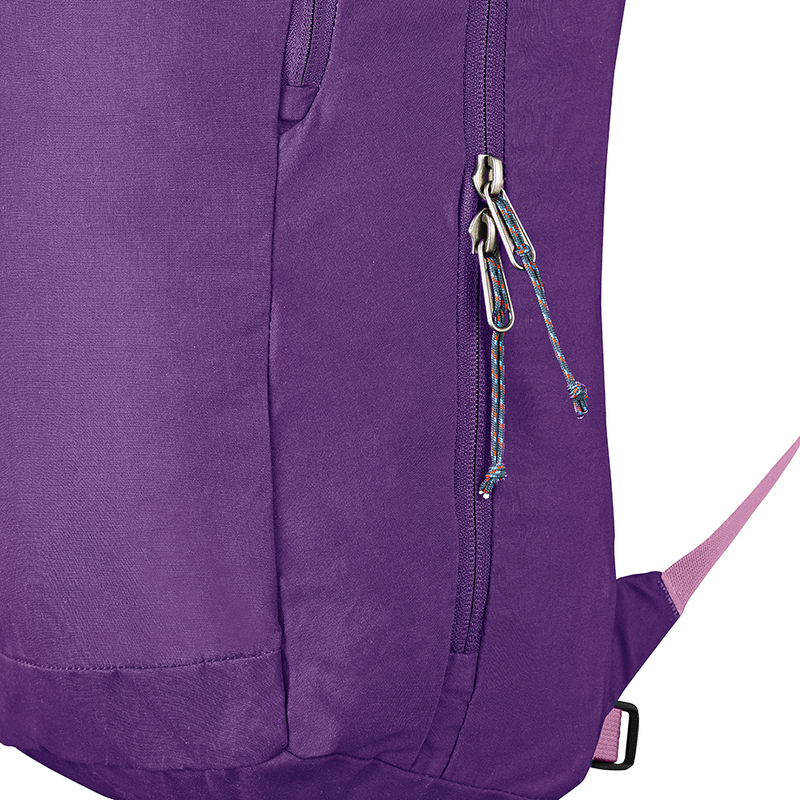 Zippered main compartment and front pocket, one open side pocket. 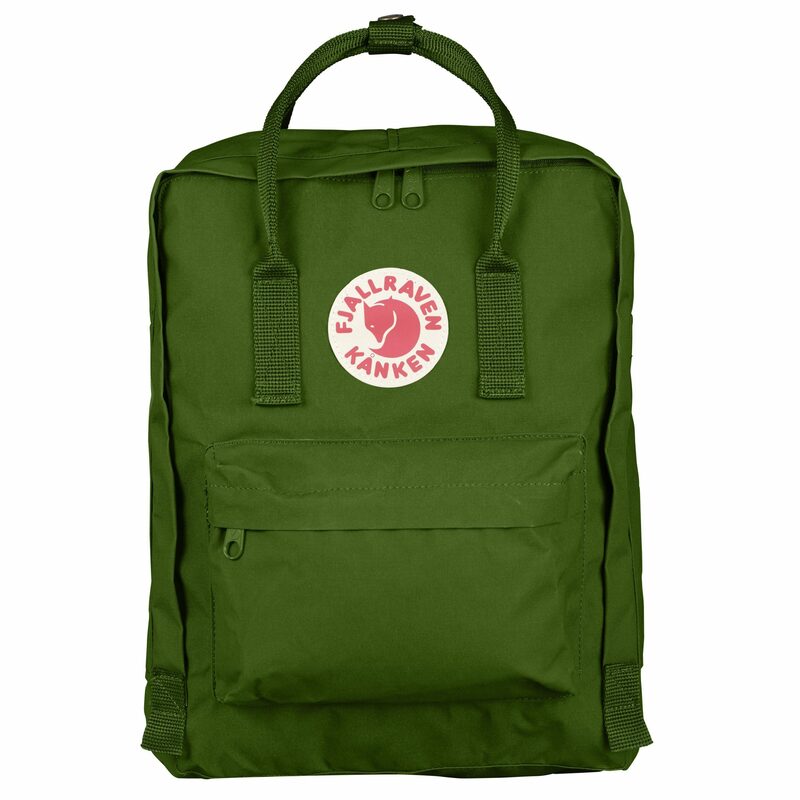 Rain cover included.